The first date is something which excites every person. But, more than that people go on a date with a sense of urgency to know each and everything about their prospective date. And doing this sort of thing many times lands people into awkward situations. 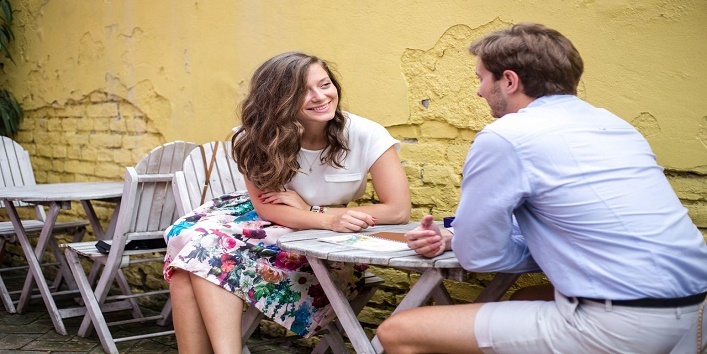 So, here is the list of conversations that you should avoid on the first date. Once you start dating, there are chances that at some point the exes will show up. But, it is not a great idea to discuss exes on the first date as it signs towards being nosey and intrusive. So, it is advised that you should avoid discussing exes on the first date. This is something which is not anybody’s business. Especially not for the person with whom you are going on a first date. Plus, it is not the right kind of conversation to have on a first date. So, it is better to avoid talking about this. This may not be the first thing that you want to know about your date. If you ask this question on your first date then, it may sign towards that you are more interested in your date’s family than them, and we all know what that means. Be safe, girls! You may be proud of your abilities, but this is something which you should not show off on your first date. 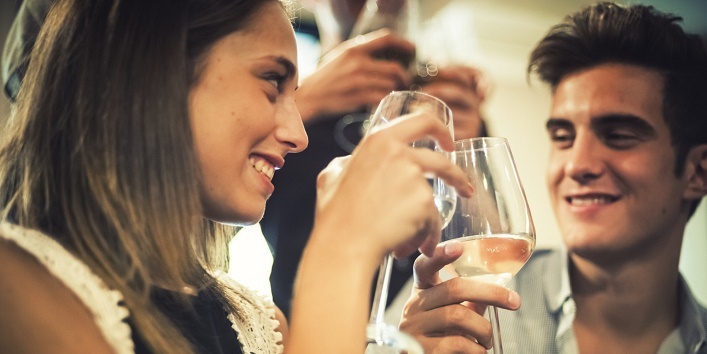 Avoid bragging about your drinking capabilities. And if things move forward then, you can be open about this when you have enough trust in him. You might want to talk about your love life or hopes from a relationship in general but, try to avoid it. Though your intentions might be innocent, there are chances that it might show up as an expectation you have of them. So, if you want your first date to be successful then, make sure you keep things light on the first date. 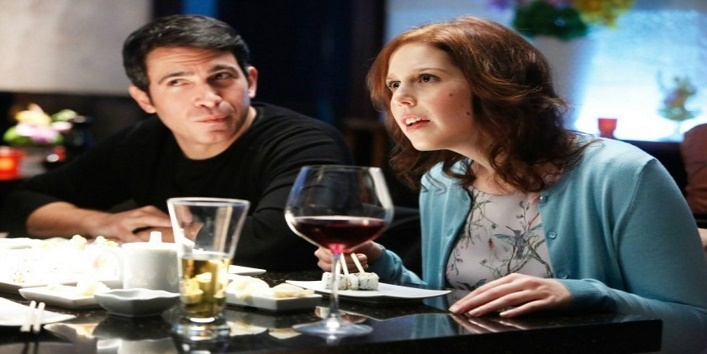 So, these are the few conversations that you should avoid on the first date. Keep them in mind and make your first date successful. 10 Purse Essentials That A Woman Should Always Carry! Makeup & Skincare tips, home remedies and entertainment gossips are just a click away. By subscribing the page, I agree to the terms & conditions. You've subscribed us successfully. Please check your email to stay in touch.